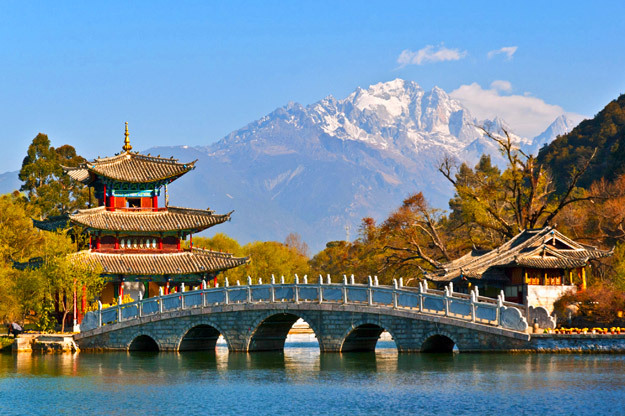 Located in the far southwest of China, bordering Burma, Laos and Vietnam, a holiday to Yunnan Province is a holiday to one of China’s most diverse regions. The area boasts a rich diversity of people and landscapes including snow-capped mountains, rice terraces, lakes and forests. What’s more, Yunnan contains the most minority groups in China, making it a truly fascinating and colourful place to visit. Even their names evoke feelings of wonder and intrigue, Jade Dragon Snow Mountain and Tiger Leaping Gorge are two of the highlights of any trip to Yunnan. This range of alpine-like mountains with picture postcard views will stop you in your tracks. On a recent trip, one of our product experts encountered wild yaks sauntering across lush meadows without a care in the world. Tucked within these mountains lies one of the deepest gorges in the world, Tiger Leaping Gorge, at over 3,000 metres deep. Prepare to have your breath taken away. The spectacular sights come thick and fast in Yunnan, and the Yuanyang Rice Terraces are no exception. Now recognised by UNESCO as a World Cultural and Natural Heritage Site, this watery expanse is a sight to behold as the setting sun turns the terraces into a kaleidoscope of colours. With 25 different ethnic minorities represented in the province, some of which being recognised by UNESCO, you’ll never be far from a local festival or cultural experience. 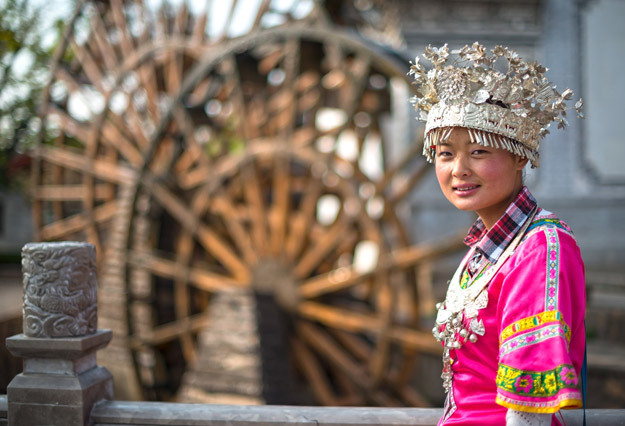 As you travel through Yunnan you will notice their colourful and distinctive dress. Although you may find that they will be just as curious about you as you are of them. There are plenty of local handicrafts including wax printing and jade carvings. Plus the cuisine of Yunnan, whilst not as famous as neighbouring Sichuan, offers real delicacies including ‘crossing the bridge rice noodles’, pot-steamed chicken and Yunnan Ham. The old town of Lijiang is one of the best preserved in China. With its jumble of cobbled streets, wooden buildings and rustic stone bridges, it’ll give you authentic insights into a bygone era in China’s history. You won’t want to leave without a visit to Black Dragon Pool, where you’ll be able to capture a photo of Yunnan’s most famous landmark, Jade Dragon Snow Mountain. We guarantee this will be an image that will stay with you for years to come, along with all the other sights and sounds that Yunnan offers. 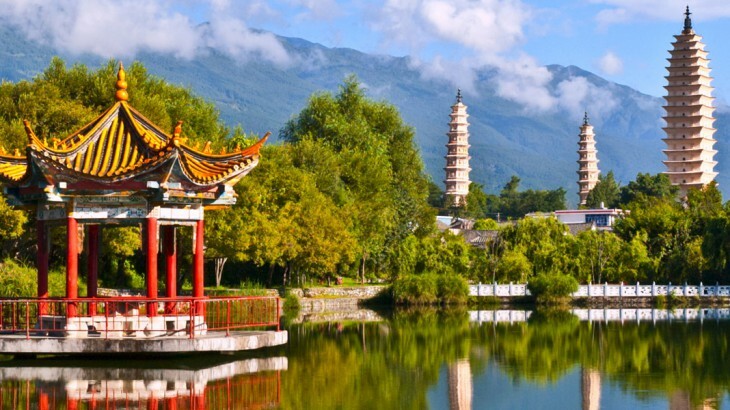 Discover Yunnan on a second visit to China with the UK’s leading Asia Experts, Wendy Wu Tours. Our fully inclusive, escorted China tours visit all the major sights of China for an unforgettable holiday. China nature, sightseeing, top things to see, tourism, views. permalink.